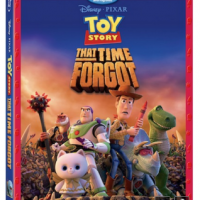 Adventures In Babysitting on DVD Now! 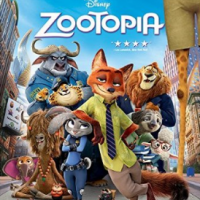 Why I Love Zootopia – Available on Blu-ray today! 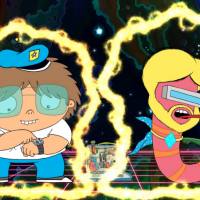 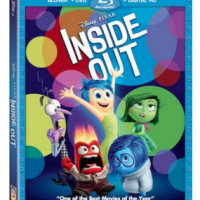 INSIDE OUT Blu-Ray and DVD Available TODAY!! 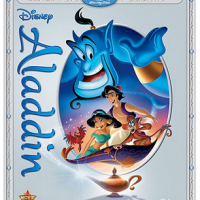 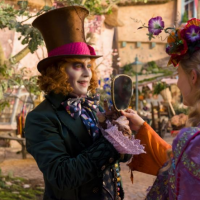 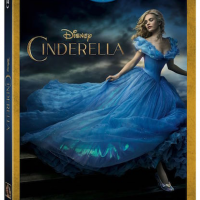 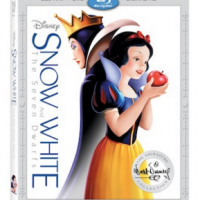 CINDERELLA Blu-ray Combo Pack Available Now! 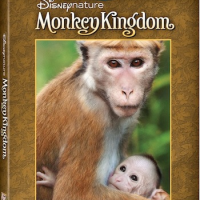 Disneynature MONKEY KINGDOM Available September 15th! 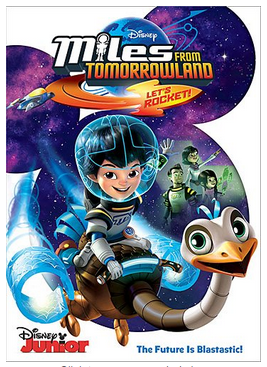 Miles FromTomorrowland: Let’s Rocket on DVD NOW!